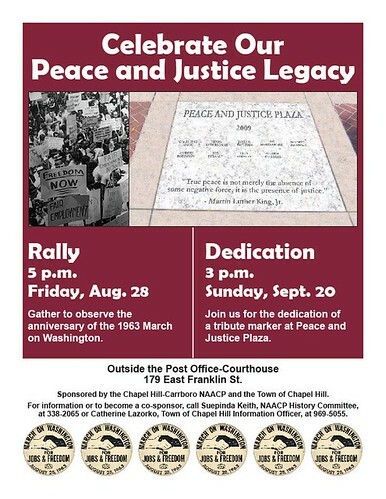 Roses to Chapel Hill's ongoing efforts to commemorate those local activists who led the way on the momentous issues of civil rights and justice. A historic marker was unveiled in the front of the Franklin Street post office Sunday. 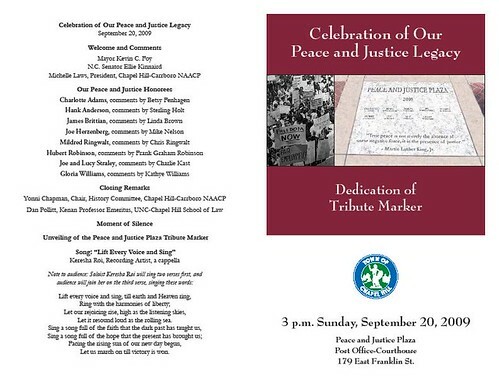 The event, sponsored by the town and the local chapter of the NAACP, honored nine remarkable local people: Charlotte Adams, Hank Anderson, James Brittain, Joe Herzenberg, Mildred Ringwalt, Hubert Robinson, Joe Straley, Lucy Straley and Gloria Williams. 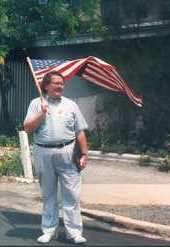 The marker is at a spot that has been named Peace and Justice Plaza. Those nine are worthy of the honor, and we're confident that each of them would have agreed that there have been many more who played key roles in the struggle. It's always worth remembering those who put themselves on the line to help society live up to its ideals. 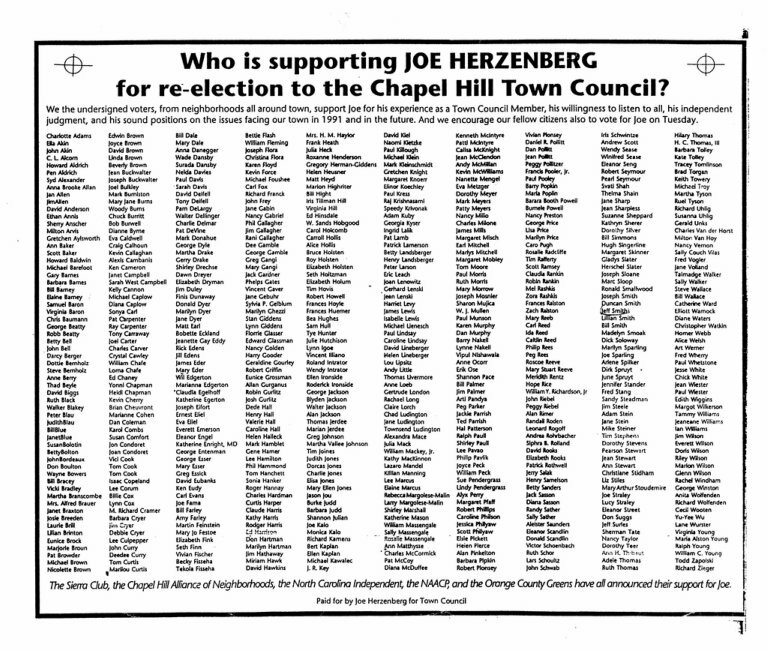 Throughout his life, Joe Herzenberg enriched Chapel Hill. And so it's no surprise that even after his death in 2007, Joe continues to help the community, thanks to bequests he made in his will, including a $250,000 gift to IFC. 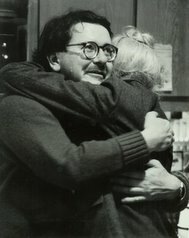 A historian and political activist, Joe became the first openly gay elected official in North Carolina with his 1987 election to the Chapel Hill Town Council. A fierce advocate for social, environmental and economic justice, Joe's generous bequest will help the disenfranchised served by IFC by supporting emergency shelter and long-term housing opportunities for men, women and children. In addition, IFC purchased a truck, for its new FoodFirst program, which is used to transport food between all of IFC's facilities. 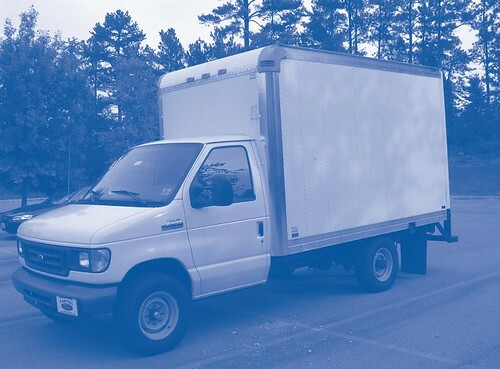 The FoodFirst truck used to transport food between IFC locations is just one of the legacies of a generous bequest by the late Joe Herzenberg. "Joe was always a true friend of the IFC," says Chris Moran, IFC Executive Director. "He was a regular donor and advisor to IFC over the years. And he was someone who was extremely public in his views about supporting human services." 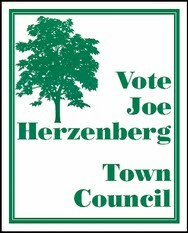 Community members are invited to support The Joe Herzenberg Fund; funds raised will support IFC's residential services operation. For more information, contact IFC Development Director Kim Shaw at 919-929-6380 ext. 29 or developmentdirector@ifcmailbox.org.